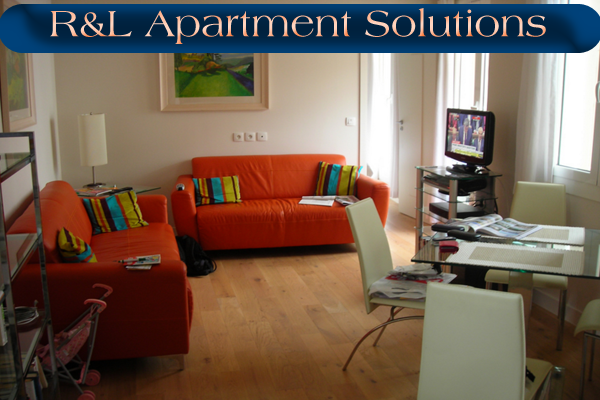 Apartment Solutions - R&L Fire and Security Specialist's llc. 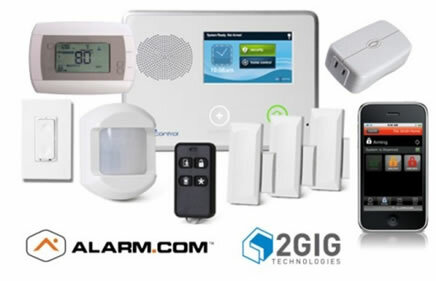 Using a wireless alarm system for your apartment is the least invasive way to keep your belongings secure. Our door and window contacts use an extremely strong double face tape that holds the contact firmly in place while not damaging doors or door frames. Our wireless alarm systems come with a cellular communicator so no need for a phone line. Arm ,disarm, view alarm logs and even video from your cell phone by using our remote services. Apartments are a truly unique living situation. There is virtually no way to know how many keys to your home are out in the world. It is getting easier to see who is actually coming into your home. 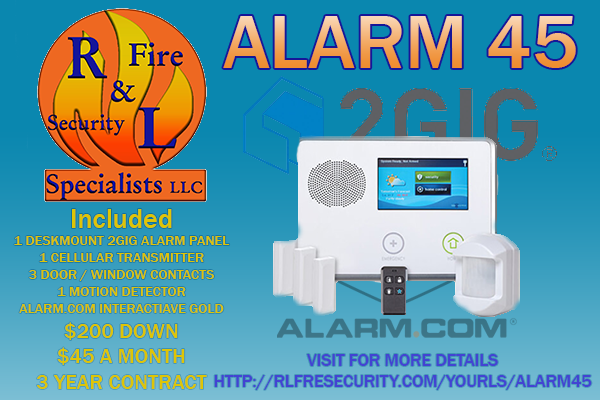 R&L Fire and Security offers a wide variety of wireless security camera options for this instance. 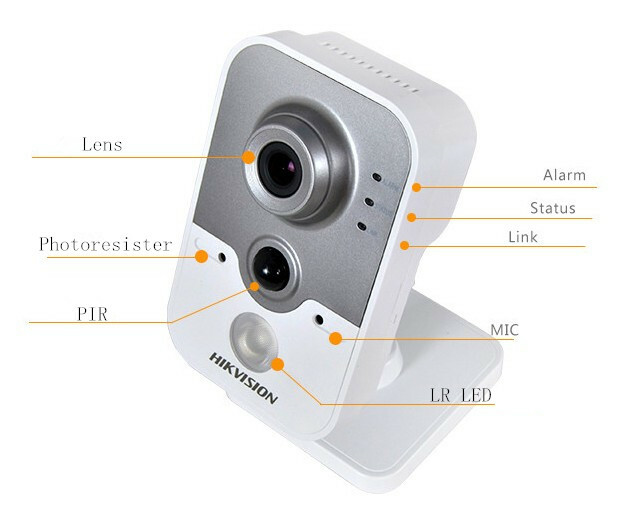 Installing a wireless IP camera system has never been easier and view your cameras from anywhere you have internet. Good door locks are a must have for any home. Replacing your current locs gives you the peace of mind that no one else has keys to your home. 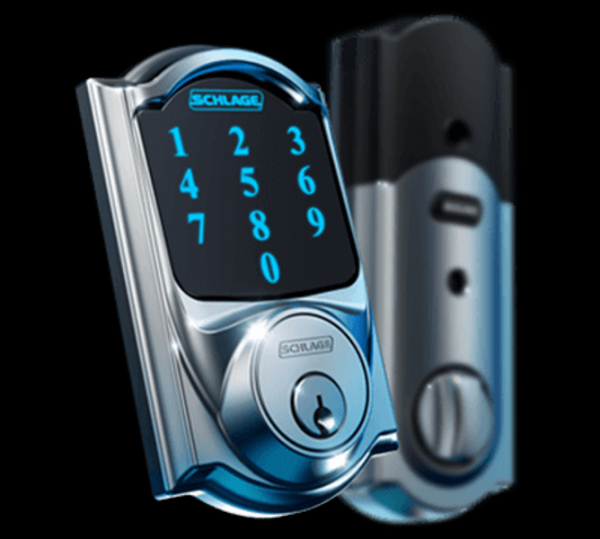 If replacing locks not an option we can rekey all Schlage and Quickset locks. 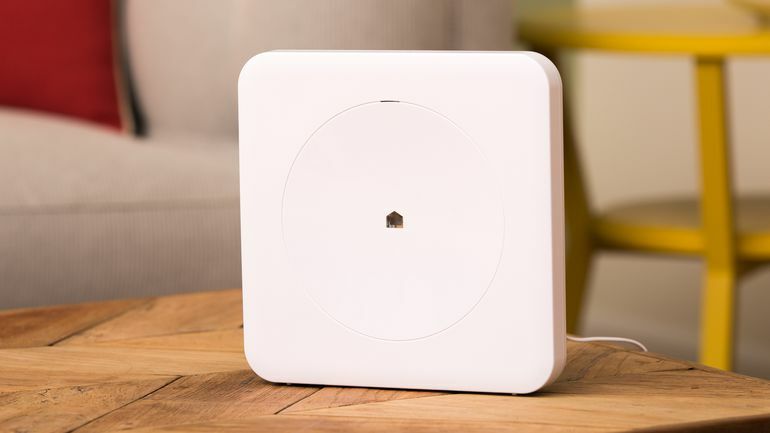 Adding home automation is a quick and reliable way to make your home more efficient. By adding Zwave home automation devices to your alarm system you can make sure that your lights are turned off when you are away. Your heating and air system can even even be controlled by your system for optimum performance.